This Epic Car Does A Wheelie All The Way Dow The Drag Strip! You Don't Want To Miss It! This Epic Car Does A Wheelie All The Way Dow The Drag Strip! You Don’t Want To Miss It! 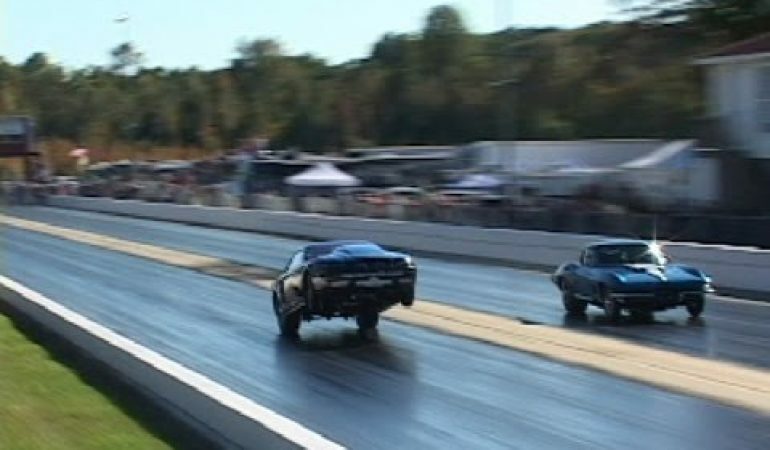 In this video we have a Ford mustang vs. a Chevrolet Corvette in this Drag Radial battle that you do not want to miss! 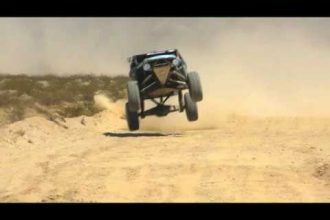 The wheels go up in the air at the FALL BRALL and it makes for an epic show off of extreme talent. 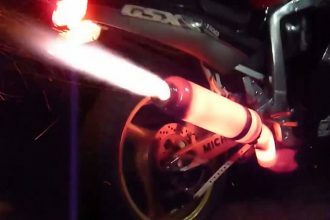 Talk about proper built and tuned suspension/chassis set up and perfect throttle control. It is obvious these cars were made to impress and you do not want to miss them speed down the race way as they show off what they got!